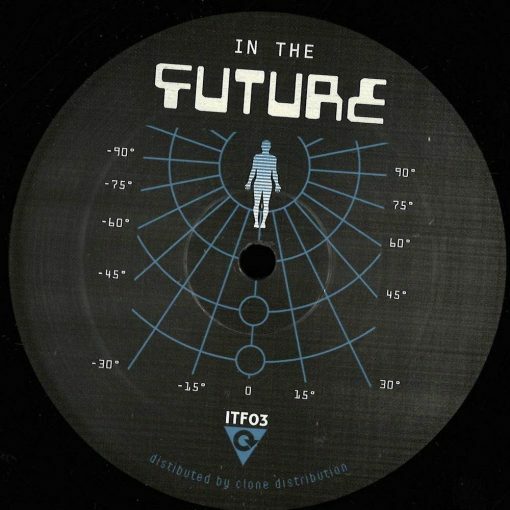 One Of Classy Early 90’s Techno Records Sees A Vinyl Re-release On In The Future. 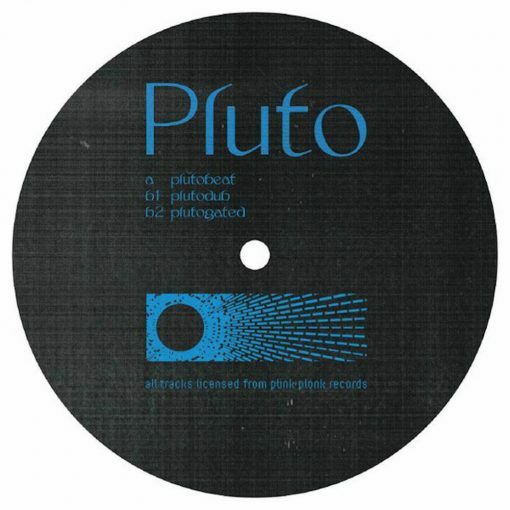 Plutobeat Is A 14 Minute Trip Which Has Not Aged One Second Throughout The Years. Back Then Live Recorded In 1 Take It Soon Became A Favourite Under The Radar Record For Djs With A Taste In More Sophisticated Techno. With The Help From Original Label Plink Plonk And Pluto Himself The Record Will Find Again Its Way To Vinyl Lovers. More items from " In The Future "
More items from " Pluto "